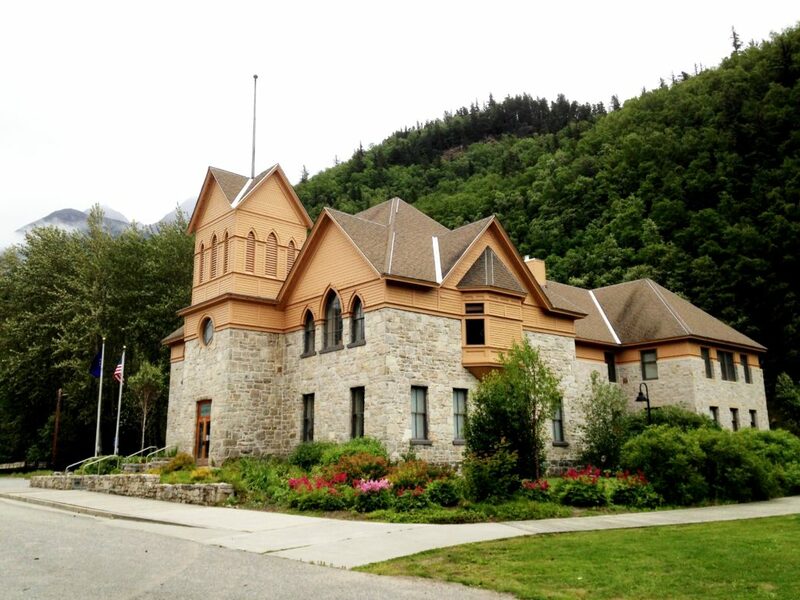 The results of Tuesday’s special mayoral election in Skagway are too close to call. Skagway residents Andrew Cremata and Dave Hunz are the only candidates. According to preliminary results released by the Municipality of Skagway, Cremata leads Hunz by just 14 votes. Up to 71 absentee and questioned ballots have yet to be counted. The remaining ballots will be tallied on Thursday. The Skagway Borough Assembly will then vote on whether to certify the final results of the election. If the margin is too slim, the assembly can order a recount as it did in 2016 when voters approved a $6 million bond for a senior center and housing facility by just five votes. The office of the mayor has been vacant since the death of Mayor Monica Carlson in December. The newly elected mayor will serve the remainder of her term, which ends in October.